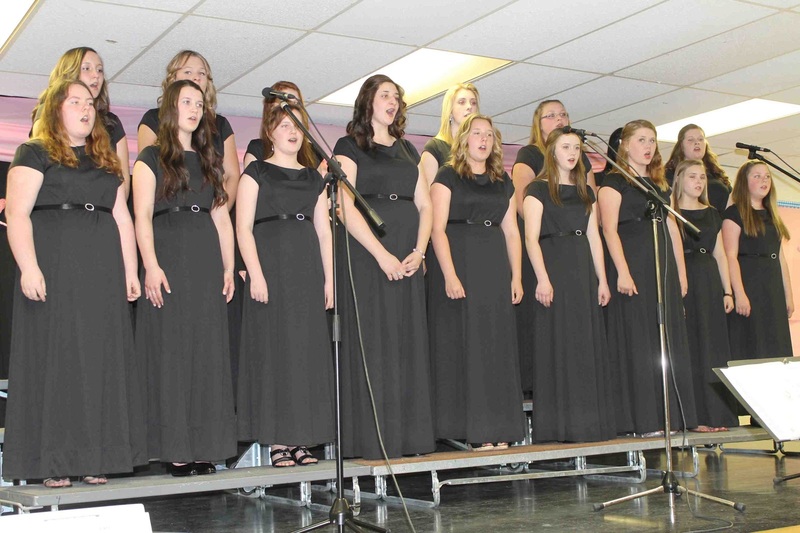 Blackville School held its annual Choir and Band Spring Concert on Tuesday evening, May 14. Both the Elementary Choir and Blackville School Girls' Choir performed along with the Blackville School Jazz Band and Grade 9U Instrumental Class. 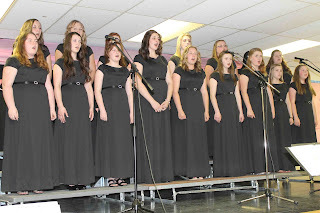 Various vocal soloists were also featured.